Normal export corrugated carton packing or as per client's request. The raw material of the polyurethane hard foam plastic is liquid, which through action is blown up to fill up the cavity or the mould. Therefore it is easier to use it to fill up into the cavity whose shape is more complicated or to make the product with curved face and figured twills. 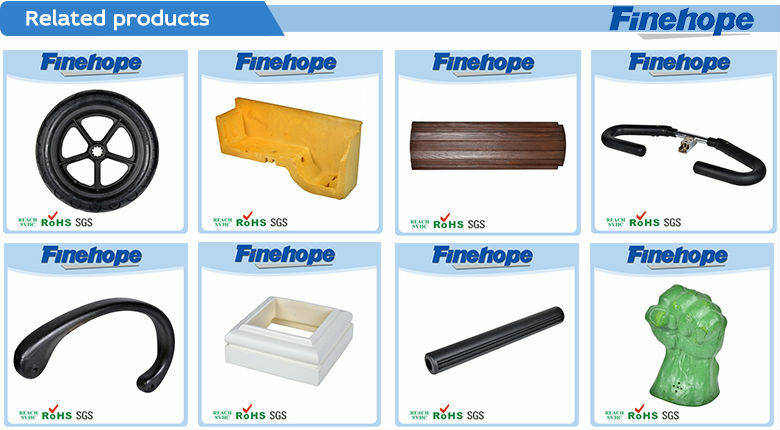 1.Polyurethane hard foam plastic is high in strength, light in weight and efficient in heat. 2.We produce polyurethane ornaments which look like pure wood, but better than wood on the function. 3.They are very popular in interior decoration presently. 4.Different colors besides white can be painted. 5.They can be used to decorate the house, salon, hotel, club, etc. after decoration, the room would become more plain, natural, elegant and noble. PU hard foam plastic has tenacious and sturdy surface and low density core, it is fire retardant. 1) It is high in strength, light in weight, and efficient in production. 2)It is rot proof, weather proof, insect proof, and highly durable. and can be cleaned easily. 3)it will not decay in a very long period of time. 4) it is eco-friendly and time-saving because it is easy to planed, fixed and nailed. 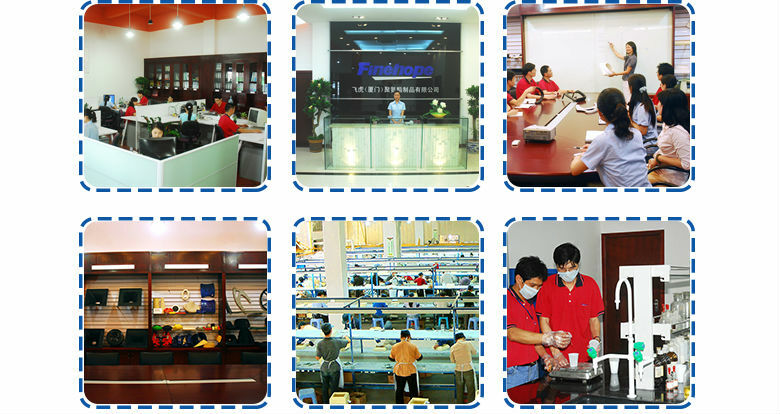 Finehope was founded in 2002 and the number of workers is more than 100,and the number of management group is 41 with the average age of 32.The company has a modern factory with an area of 7000 square meters, and it also has an office building with an area of 1000 square meters which combines modern and classical styles. 2. 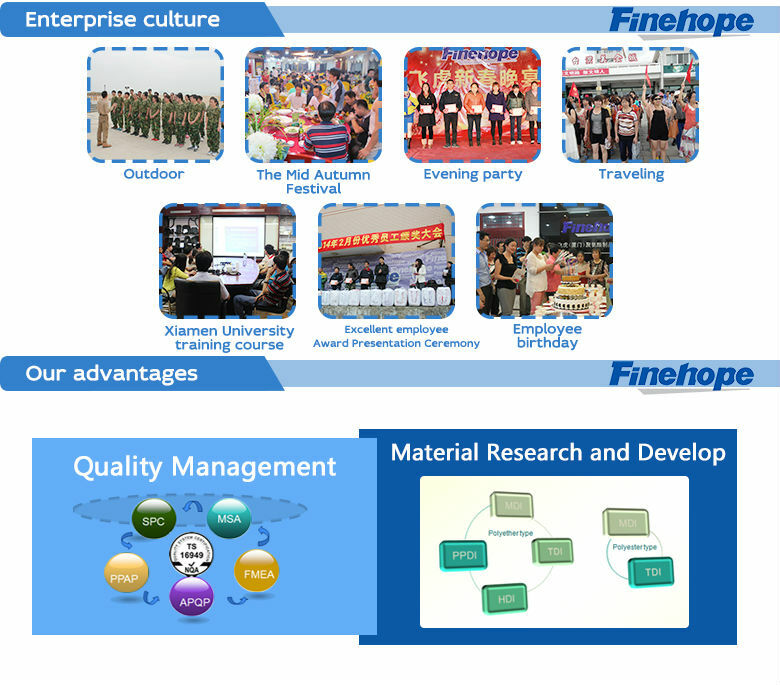 What are the advantages of choosing Finehope? 3. What are the differences between Finehope and domestic peers? 4. 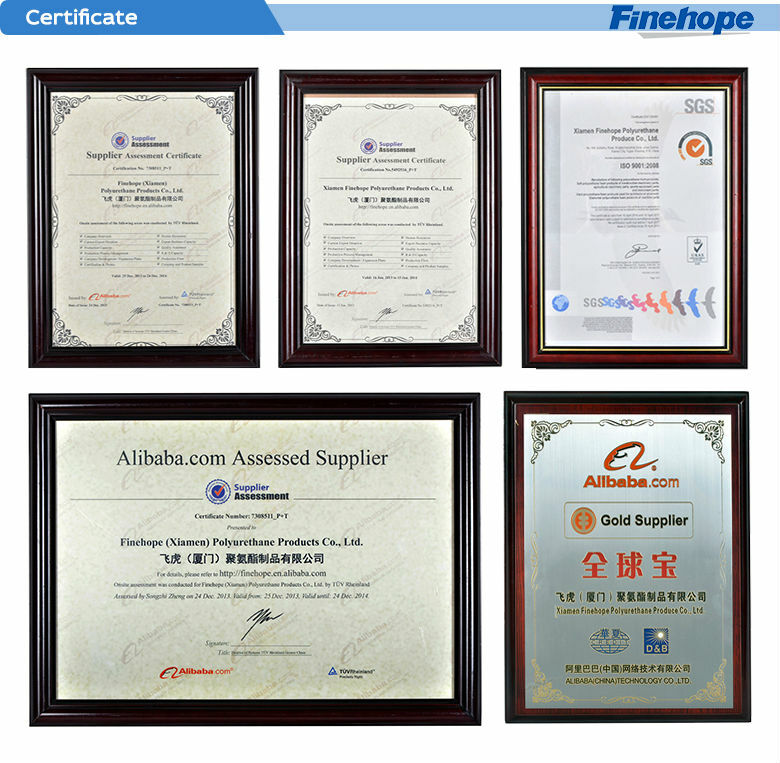 What are the differences between Finehope and European and U.S peers? 5. What are the applications of pu products? 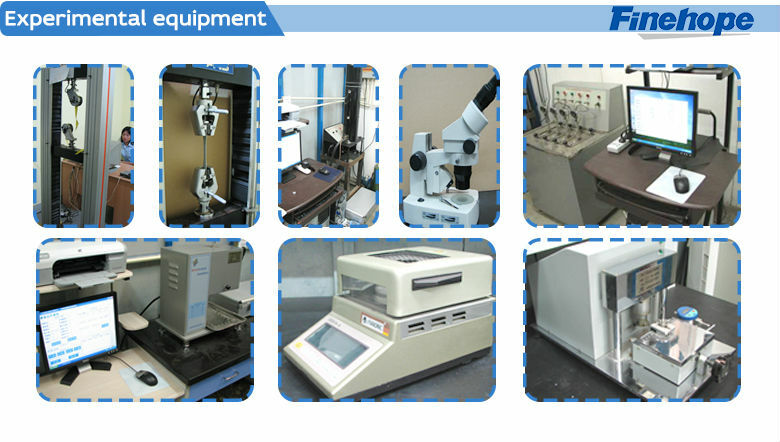 car, engineering machinery, sports fitness equipment, medical machinery and daily household items and so on. 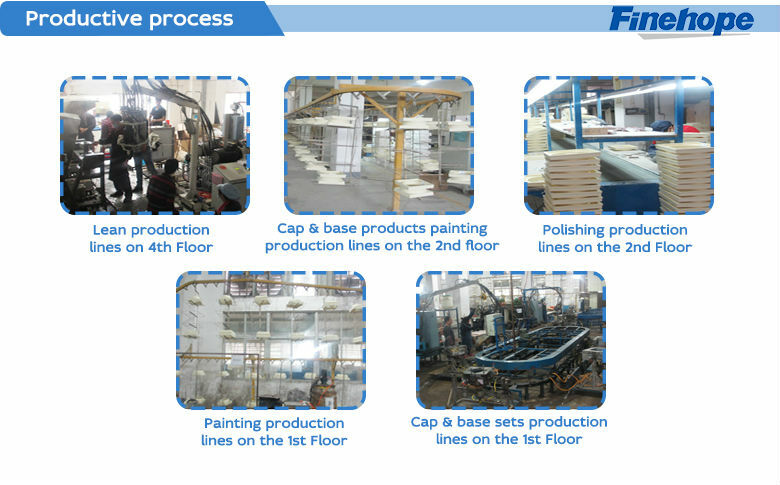 Thanks for your time in viewing our the world top polyurethane products.More question please fill the below blank space with production description or price or anything needed, we will give you a reply within 24 hours.